In 2019 we return to the site of our inaugural Getaway - Cedar City, Utah. Located within a day ride to Cedar Breaks, Bryce Canyon, Escalante, Capitol Reef, Zion and even the Grand Canyon, Cedar City is the epicenter of National Parks in the United States. 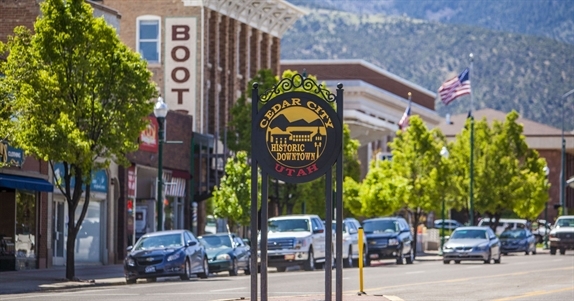 Cedar City is a stone’s throw from countless attractions! Run your fingers through time at the Parowan Gap Petroglyphs, a series of rock etchings left by Native Americans as they traversed the rugged landscape. Trek to the top of Brian Head Peak and immerse yourself in the bracingly beautiful trails of the region. Explore on wheels with ATV rentals and guided tours during summer. Experience the trove of natural parks such as Zion National Park, the Grand Canyon or Cedar Breaks National Monument. If dirt is your thing, there is an abundance of roads right out the front door to choose from. Spend the day exploring the high mountain terrain or ride the twisties cutting through the deep valleys. Either way you will marvel at Utah’s beauty. 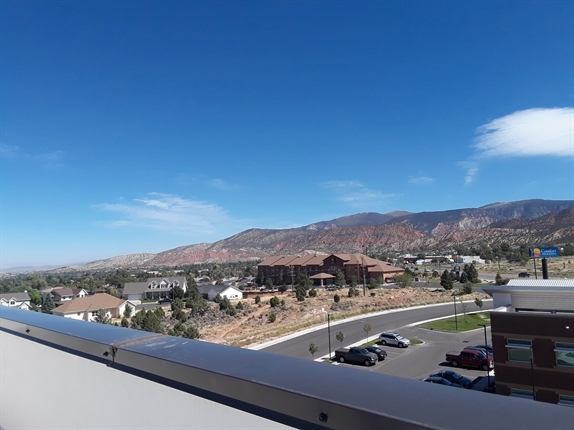 If a day of relaxation is more to your liking, spend a day in the historic downtown area of Cedar City, visit the Southern Utah Museum of Art or enjoy the sunshine on the campus of Southern Utah University. 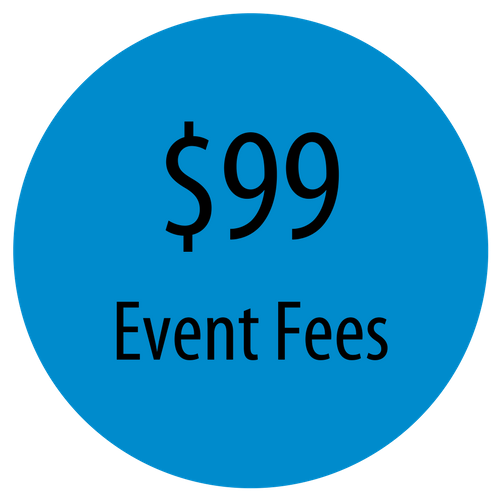 The $99 event fee includes a Friday night welcome party and dinner with cash bar, Saturday night dinner and awards with cash bar, $500 worth of door prizes, event t-shirt and a special MOA gift. Getaway event fees are non refundable. 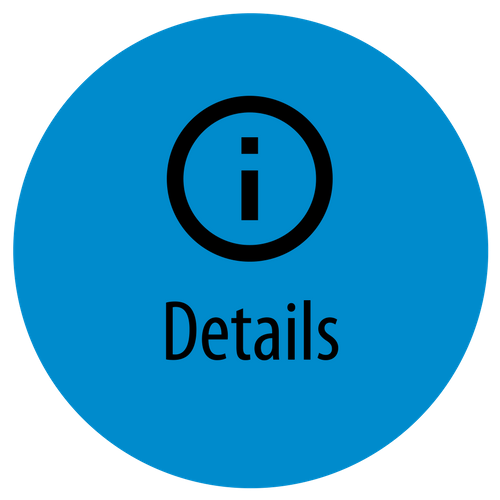 If you must cancel for reasons out of your control, you may receive a credit toward a future MOA event. Please visit bmwmoa.org/refunds for a list of covered events and circumstances that qualify for an event credit. 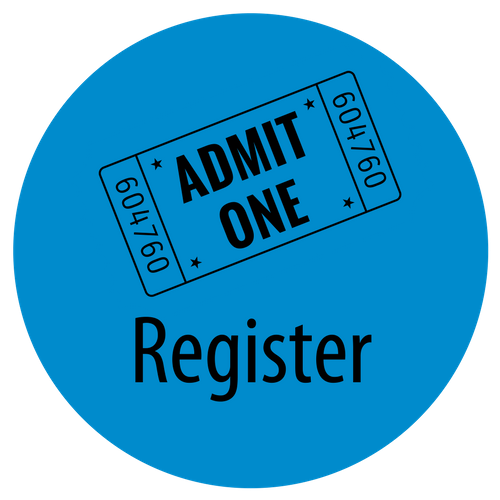 Event registration and hotel rooms are reserved separately. 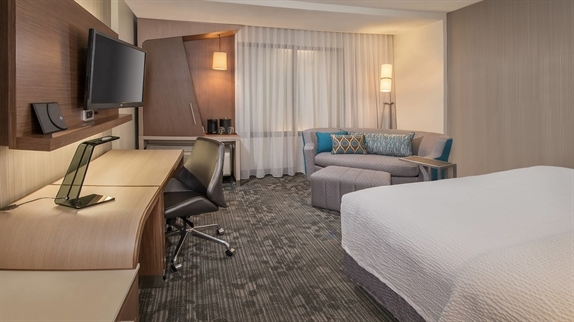 The new Courtyard Marriott Cedar City will be the base of operations for all there is to see and do in the area. Accommodations begin at a special event rate of $99/night. Follow the link or call the hotel at (435) 867-7300 and mention BMW MOA 2019 Cedar City Getaway for the special rates. Due to the low room rates for this location, the resort will strictly enforce its reservation cancellation policy. 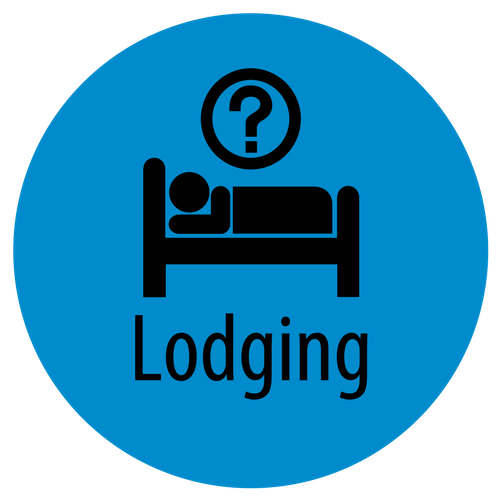 Please be aware of the policy when reserving your accommodations as the BMW MOA will not be responsible for cancellation fees charged by the lodge.